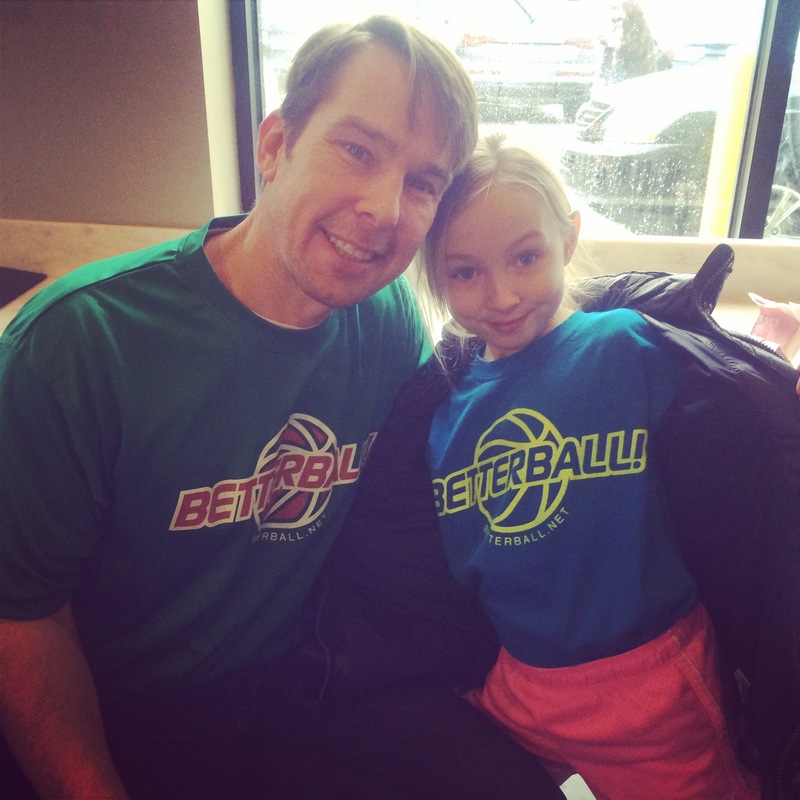 This entry was posted in Uncategorized and tagged basketball, Betterball, Phil, winning by jessiepbraun. Bookmark the permalink. They are a great bunch of girls. So sweet and willing to learn, says the Coach! Ah, when the pupils are ready, the teacher will arrive. It is so true! Thanks for commenting, Richard! Awesome. It seems ALL parties involved truly “Get It”!!! You have an ALL STAR family. I just read this entire post out loud to my husband while he was frying onions. Jessie…this totally reminds me of your Dad and softball. I was the worst softball player in North America. 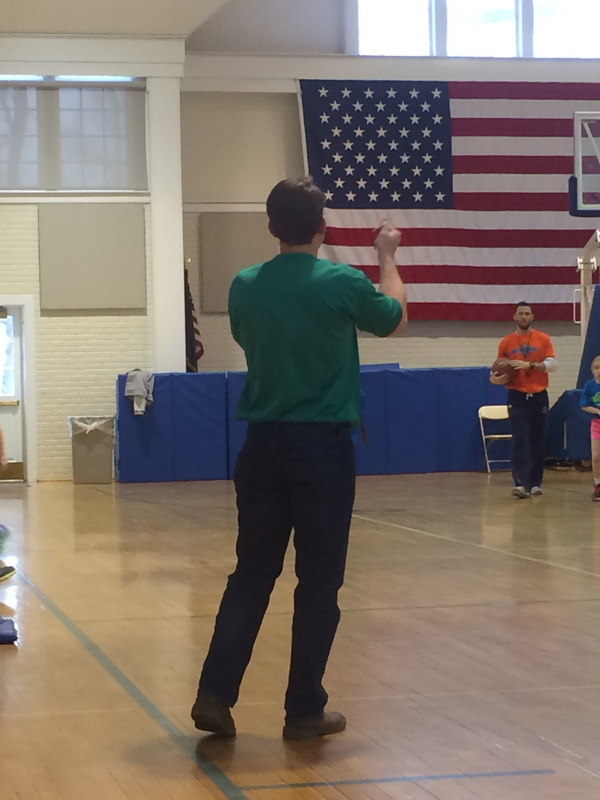 And all he kept saying was, “Just keep your eye on the ball.” He was so wonderful! 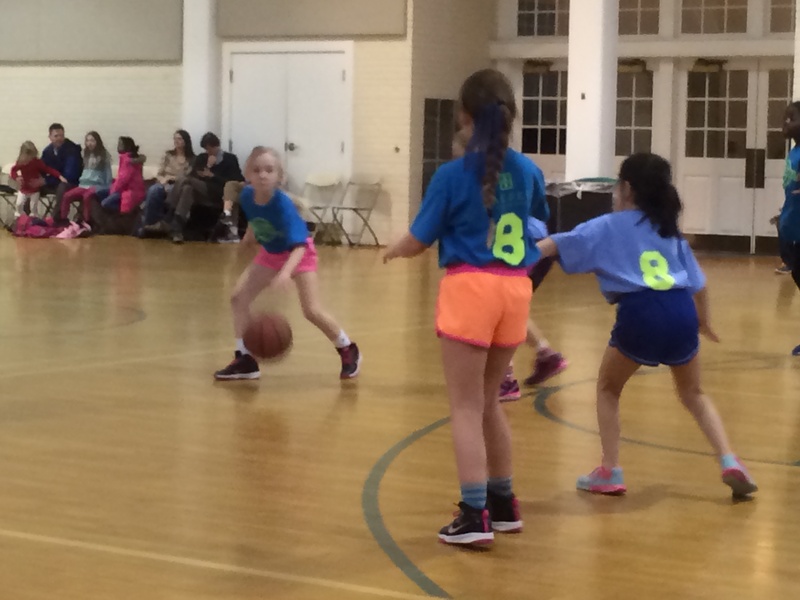 It takes a patient man to coach girls in elementary school.